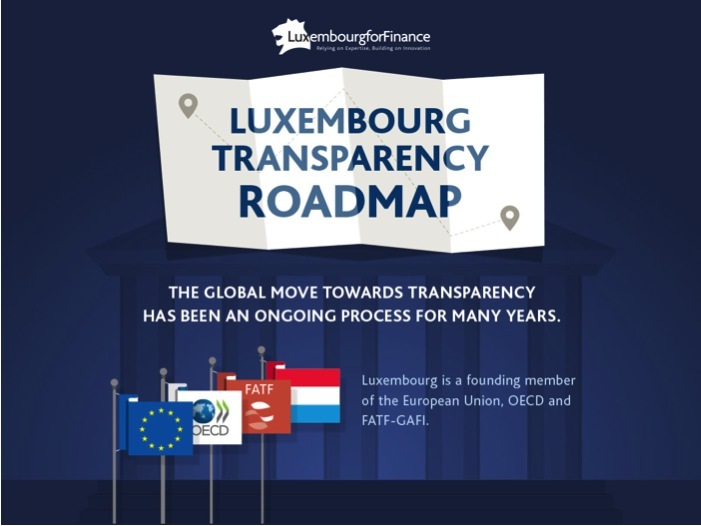 The process towards transparency has been ongoing for several years. The process towards transparency has been ongoing for several years. Discover the various milestones.